weekend Worship airs on WSPY 107.1 FM. 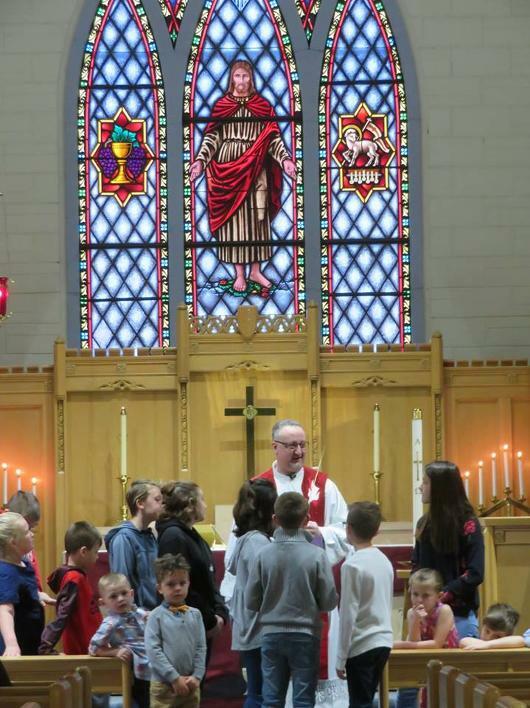 Worship is central to our life together at First Lutheran Church. Each week we gather to praise God, hear God’s Word and receive our Lord Jesus as He comes to us in the sacrament of Holy Communion. Music is a vital part of our worship. We sing a variety of hymns from traditional to contemporary. 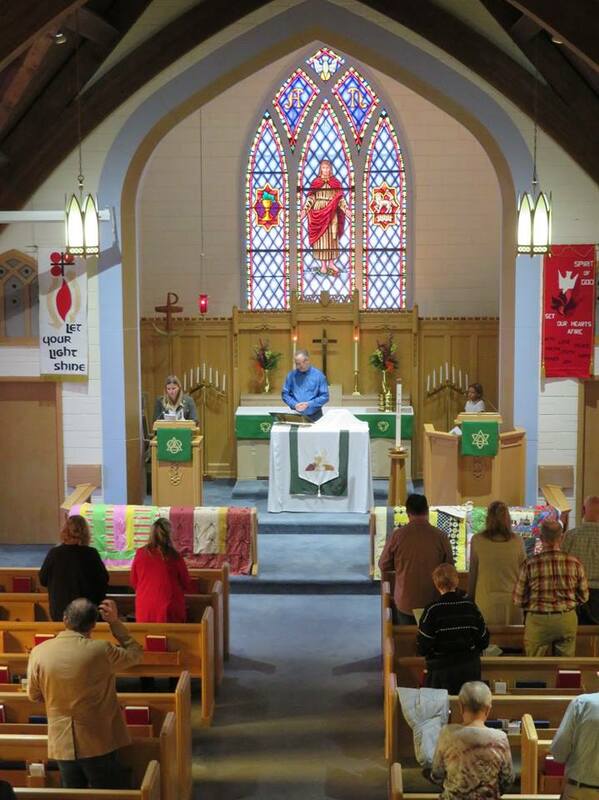 Our worship is enriched by music from our choir, handbell choir, soloists and Sunday School classes. We have an active drama ministry, with many members sharing their talents to enhance our worship and understanding. We offer a nursery for younger children during our worship services. We have special services for Christmas Eve, Lent and Holy Week. We celebrate Holy Communion at all Saturday and Sunday services. We welcome all baptized Christians who commune in their home congregations to join us in receiving our Lord Jesus as He comes to us in this sacrament. Come – grow in your relationship with Jesus Christ. Jesus alone gives meaning and joy to life. Come – gather with us as we worship our gracious and loving Lord. Come – grow in your knowledge of God and God’s Word. Come – share in our friendly fellowship. Come – grow in service to the Lord and those in need.